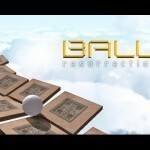 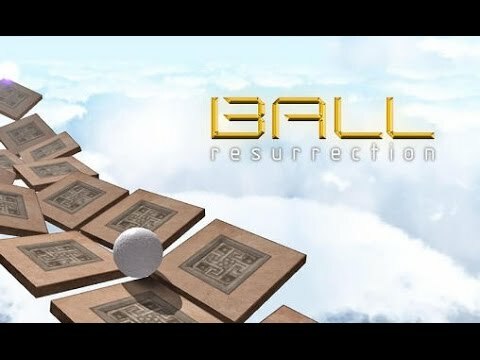 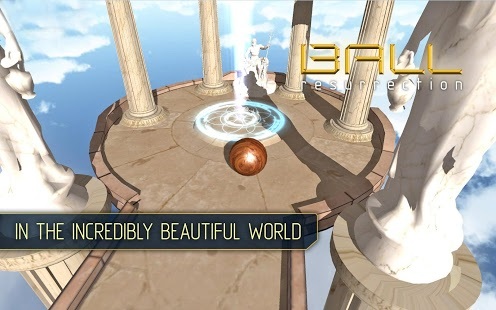 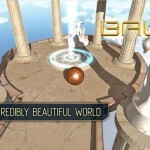 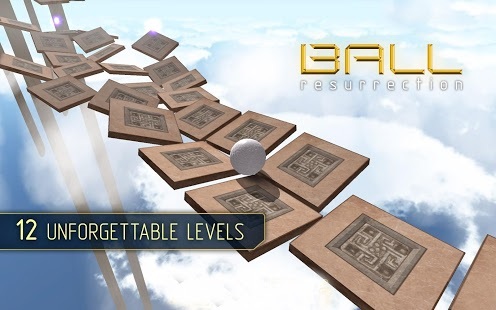 Ball Resurrection is a free ball balance 3D game combining the elements of arcade and puzzle, where an errant ball is the only character. 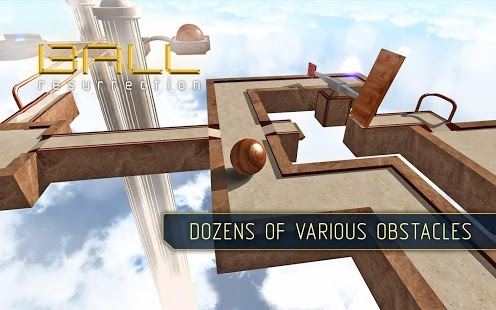 This story originated in the early 80s with the game Marble Madness and Ballance in 2000s. 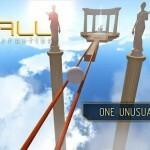 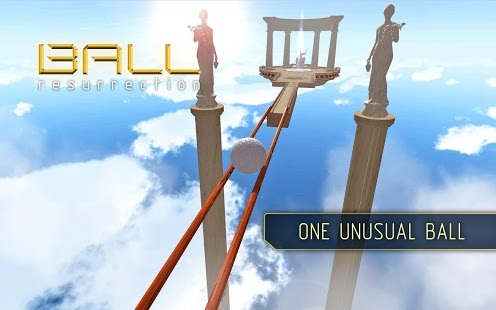 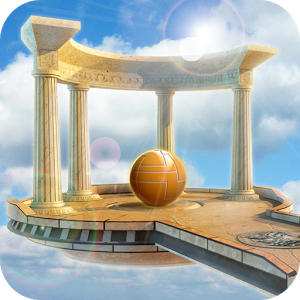 Now you have another opportunity to plunge into exciting and memorable atmosphere of ball travels through unimaginable worlds and routes.The main goal of the game is to pass through all the levels balancing and reach the maximum score. 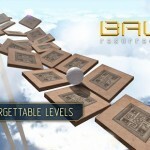 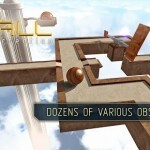 Various elements and obstacles are being introduced as one moves onto new levels, meaning that the complexity and level of puzzle solving required are gradually increasing as the game progresses.